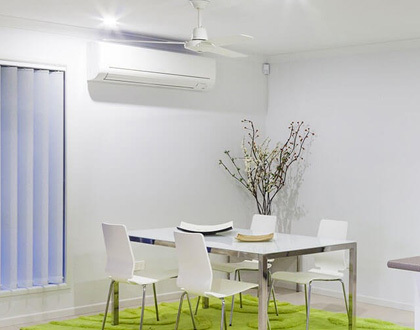 Established in 1973 Polyaire has become a leader in the manufacture and distribution of air conditioning products in Australia. 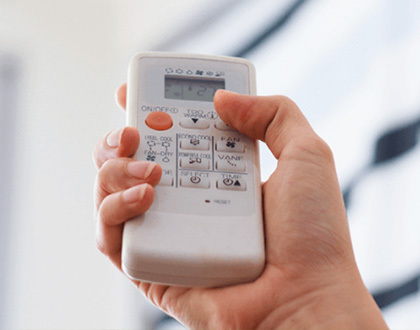 Polyaire is meticulous in its adherence to all Australian and International standards. One of the things that set Polyaire apart from its competitors is in its solution-based product offering which are of premium quality, great value and competitively priced. Each year, Polyaire invests a significant amount into research and development towards products, manufacturing and operational improvements. We also hold numerous Patents and Registered Designs in Australia. Some of our commercially successful product innovations include the Multi Directional Outlets, Air Control Systems and the Quick Fix system of high torque plastic motorised damper and plastic fittings.